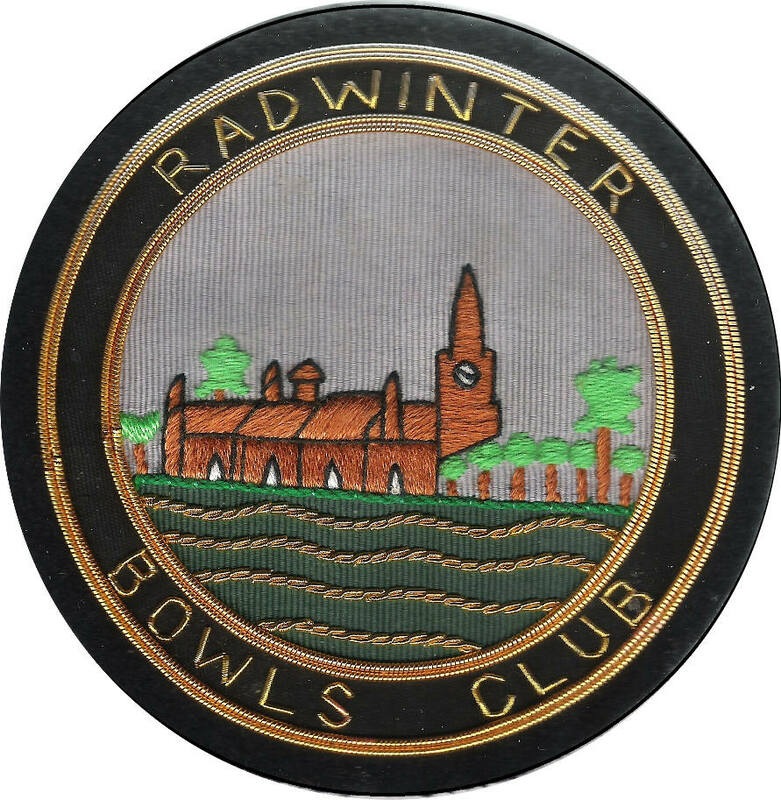 Radwinter Bowls Club own a 6 rink green at the top end of the recreation ground, which is reckoned to be the finest in the area. We have our own licensed bar for relaxing after the game. We offer either a gentle roll up on a sunny afternoon or for the more competitive bowler we have 6 league teams, who play each week, spread across 3 different leagues playing to either English Bowling Association rules or English Bowling Federation rules . We welcome new or experienced bowlers to join us and can give tuition as required. with any questions or comments about this web site.